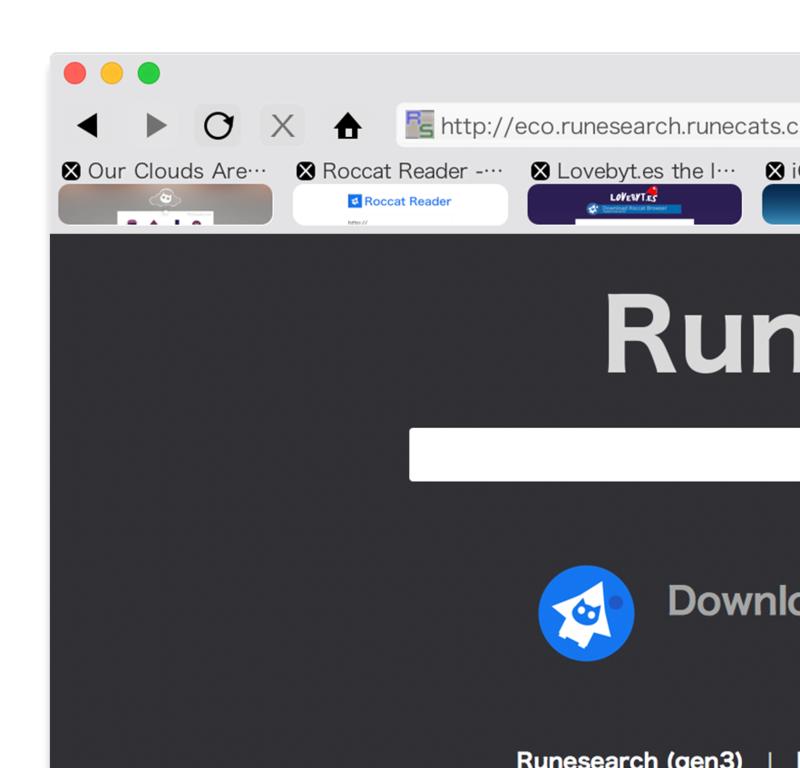 Review of Roccat browser powered by the Slant community. A browser designed for OS X and iOS. VisiTabs shows you a preview of the site in the tab. Really intelligent address bar. For example, type in how many calories in a banana and it will know - pretty cool! It's their own one called lovebyt.es, does what a URL shortener should. Super easily share links with devices with Roccat on the same network (works really well). You can take screenshots of the whole page (not just the visible part) so no photoshopping multiple screenshots together anymore. Let's you draw on and annote the web. You do not necessarily need an extra plugin. They've got everything you will personally need built in, but a lack of addons could be an issue for some people.